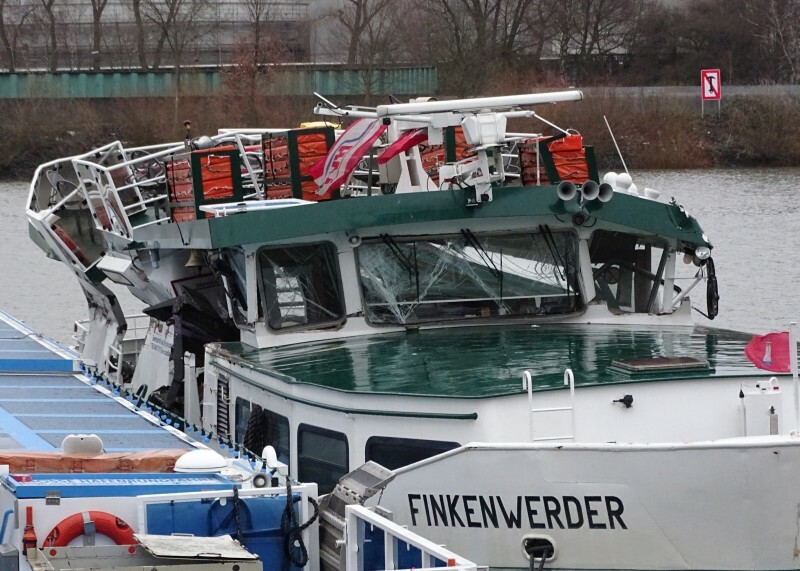 Harbor ferry Finkenwerder a little bit up. Luckily no people were injured because there were no people on board at that time. This photo has been shown 562 times since it was added to the site.